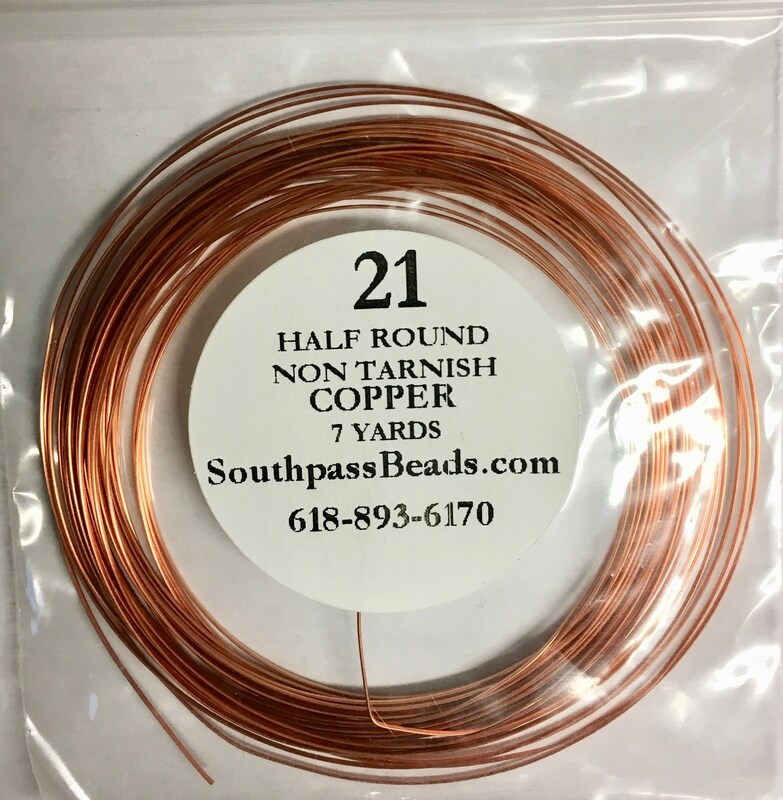 High quality copper non-tarnish half round craft wire, 21 ga. Total of 7 yards, soft tempered wire - that's 21 feet!. Made in USA. 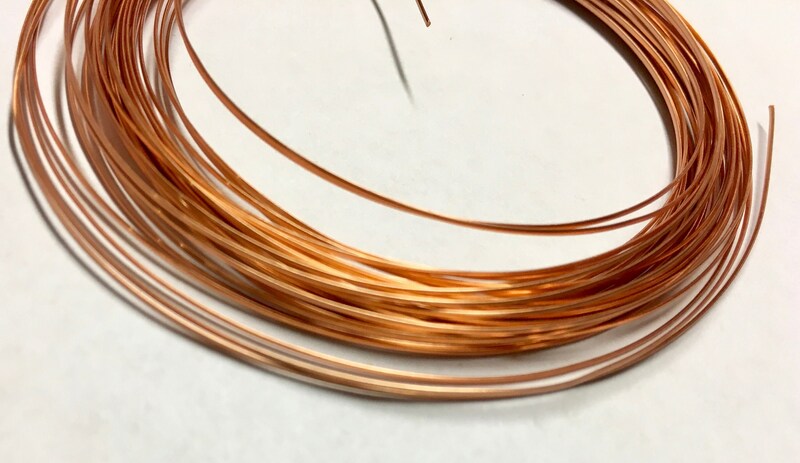 Professional quality craft wire for all your jewelry, craft, beading, and other artistic projects! 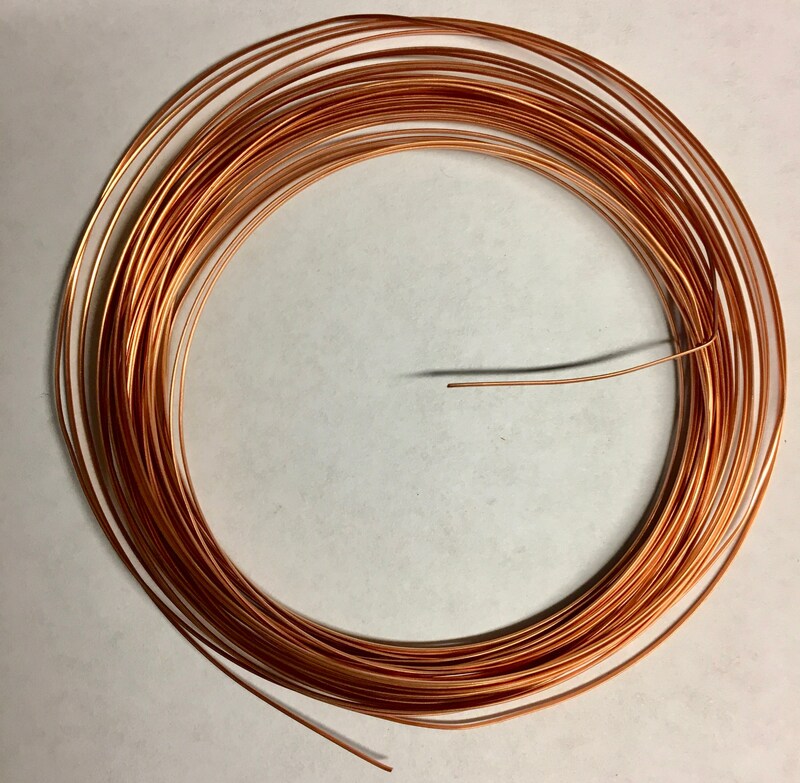 99.9% solid copper core. Finish is clear baked on nylon.